Pre-K registration has been extended! There's still time to register your child for pre-K at any of our participating elementary schools. 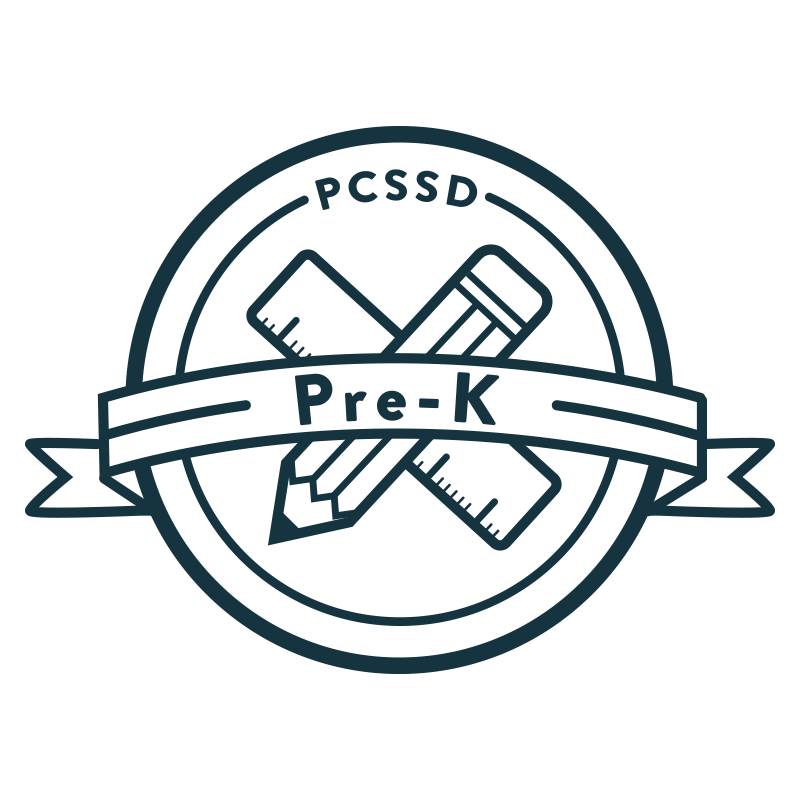 Welcome to PCSSD Pre-K, where we believe the need for quality early education is vital to a child’s success. We strive to meet that need by providing nurturing educational experiences for every child. We consider this great responsibility a window of opportunity to nurture each individual child and help teach and instill the skills they will need to be prepared for kindergarten. All PCSSD Pre-K classrooms are part of Arkansas Better Chance (ABC) preschool and have earned the highest rating of level 3 through Better Beginnings. Our mission is to provide excellent academic services to all students. Through age-appropriate learning activities, the children are helped to develop in all dimensions of their beings: social-emotional, physical, language, literacy and intellectual. We provide a safe and caring environment with activities planned around your child’s individual needs, abilities and desires. Because three- and four-year old children tend to learn best through their senses and by moving, it may not look like school to you! Teachers use play experiences to help children learn skills and concepts. Activities encourage exploration, creativity, and problem solving. We use Investigator’s Club Academic Curriculum, Conscious Discipline for social and emotional development and Work Sampling as an assessment tool. You, the parent, are also very important to the success of your child. Because of this, all PCSSD Pre-K classrooms work with parents to begin the process of developing a strong partnership between school and home. Parents are the child’s first and most important teacher. We provide abundant opportunities to involve all parents in every aspects of their child’s education. At PCSSD Pre-K we believe working side-by-side with parents our students and the elementary schools, we will prepare your child to tackle kindergarten with the skills they need to be successful both academically and socially. Thank you for sharing your child with us and we look forward to getting to know you! 402 Dee Jay Hudson Dr.